Put your business in good hands and maximize uptime. Our Managed IT packages are customizable to work perfectly for small and medium sized businesses. Whether your network consists of multiple servers and workstations or just couple of desktops, we have a plan that will fit your organization's specific needs and budget. Stop waiting for things to break before issues are addressed. Our Managed IT Services go beyond basic break-fix IT support by providing stability, security, and efficiency for your IT infrastructure. We'll assess your IT needs and create a customized plan for your business to give you 24/7 monitoring on all of your systems, performance and security management, and priority support when needed. We monitor your entire network 24/7. When problems arise we immediately remediate them or alert you in the event that further support is required. Our fully managed and monitored Anti-Virus and Anti-Spam solution gives your organization superior security and peace of mind across your network. We ensure your servers and PCs have the most up-to-date security and system patches as they're released, optimizing the performance & security of your systems. We offer both managed onsite backups right in your office and offsite backups in the cloud to give your critical data superior protection. 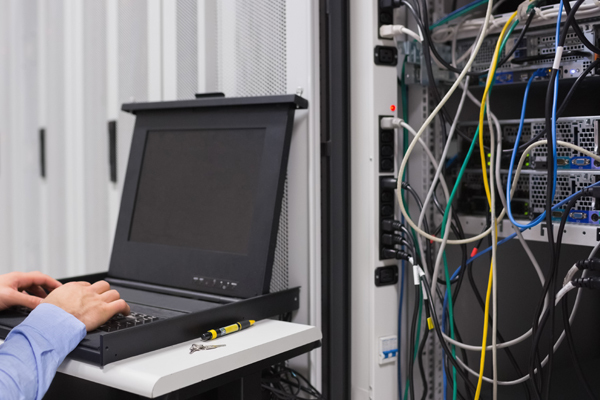 Scheduled preventative maintenance ensures that your severs, workstations, & network devices are functioning reliably & securely. As a Managed IT client, you will receive priority support when issues on your server, workstations, or with your network devices.